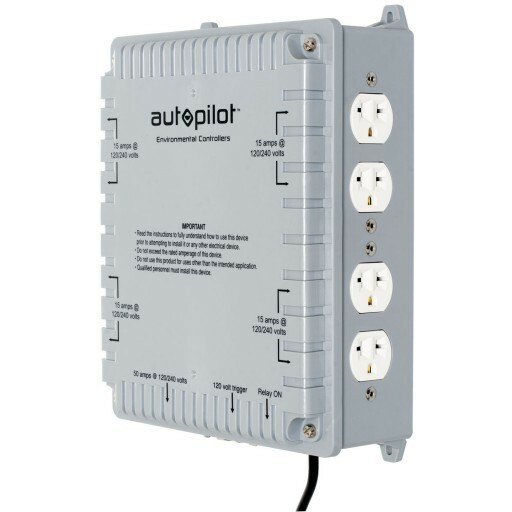 Control multiple lights from one time clock or controller device. Power is wired directly into the four-outlet timer box and all of the outlets are controlled by one 120V trigger cable. You can plug the trigger cable into a standard 24-hour timer or environmental controller. Three year no hassle warranty.